do i even need to write anything? 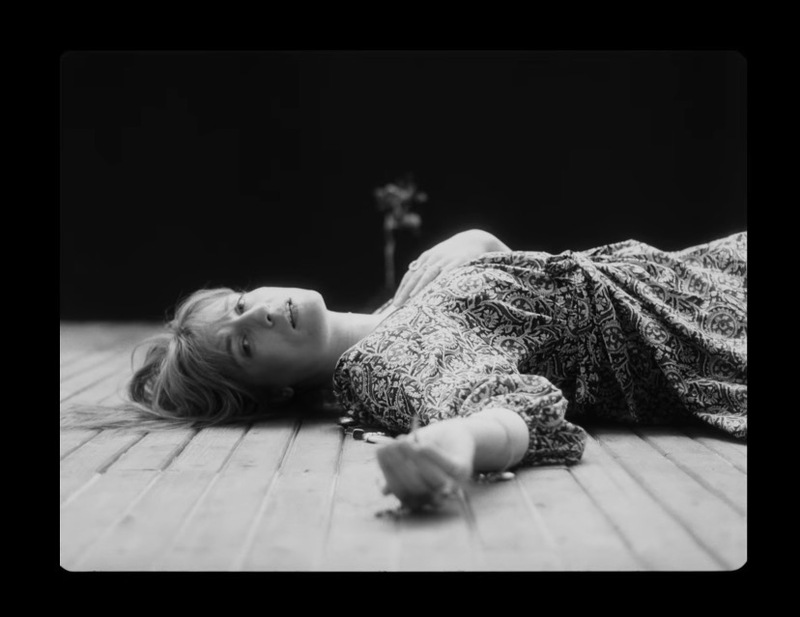 it's the first new track by florence + the machine since 2016! it's also wonderfully restrained and feels almost praise like in it's deliverance. it's lovely and our fave song this week. welcome back!